On Easter Sunday we celebrate re-birth and new life. We say goodbye to winter and hello to spring! Easter marks the time we break out florals and bring color back into our wardrobe. 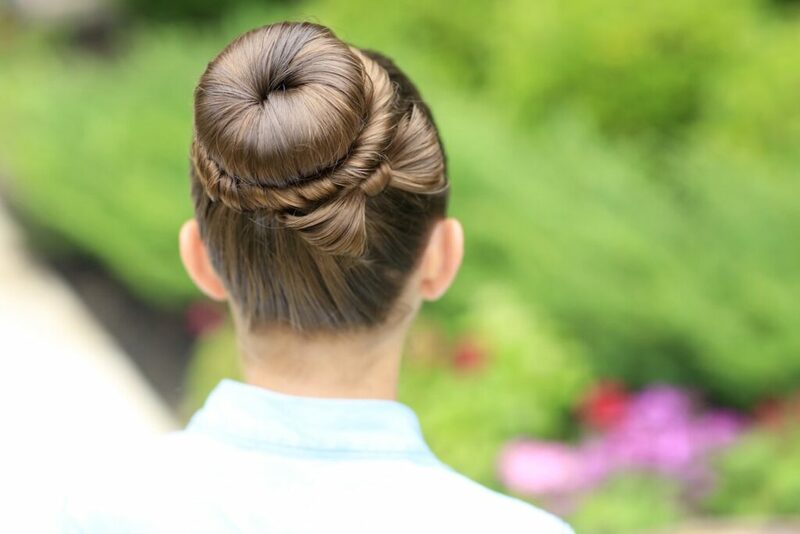 You simply cannot forget a fresh spring hairstyle to celebrate Easter! I picked out a few of my favorites that felt like Easter and Spring. This is one of my all time favorite hairstyles. It is soft, feminine and so beautiful! 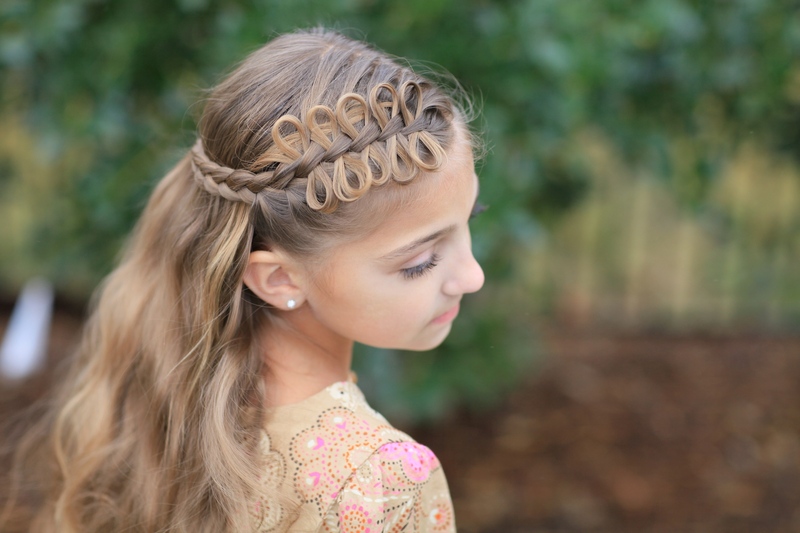 Bow Braid Tieback tutorial. I love this Bow Bun for a quick and easy choice. As a mom, Sunday mornings can get kind of hectic getting everyone ready to go. This is one that can be done on wet hair and turns out so pretty! If you want soft effortless curls try Bailey’s tutorial for 25mm Wand Curls. 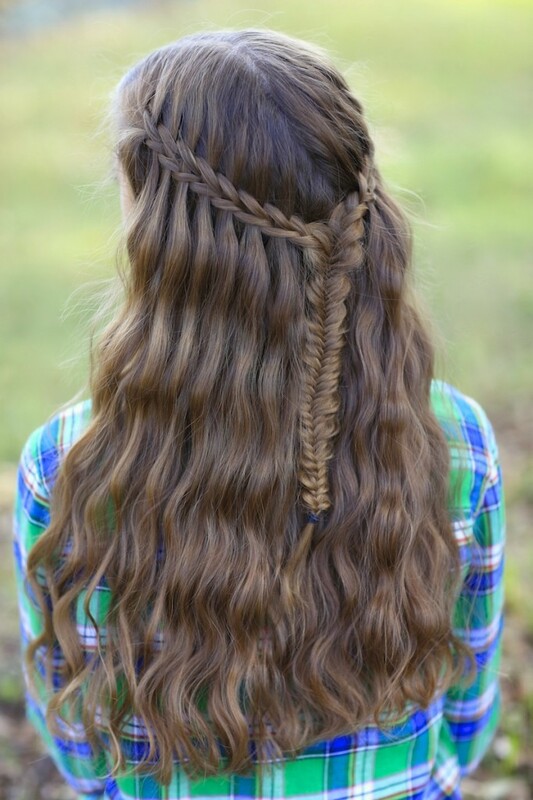 This Fishtail Crown is my new favorite! It would be beautiful with fresh flowers added for Easter. 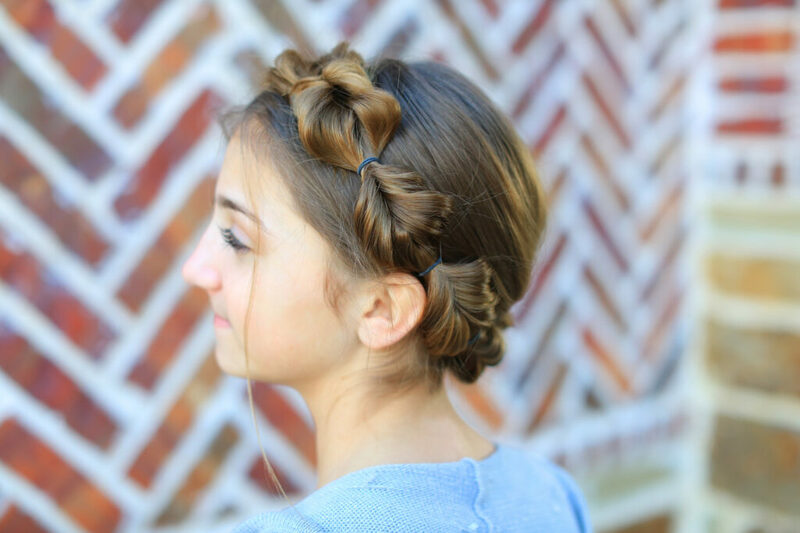 And finally, test your braiding skills with this braid combo! 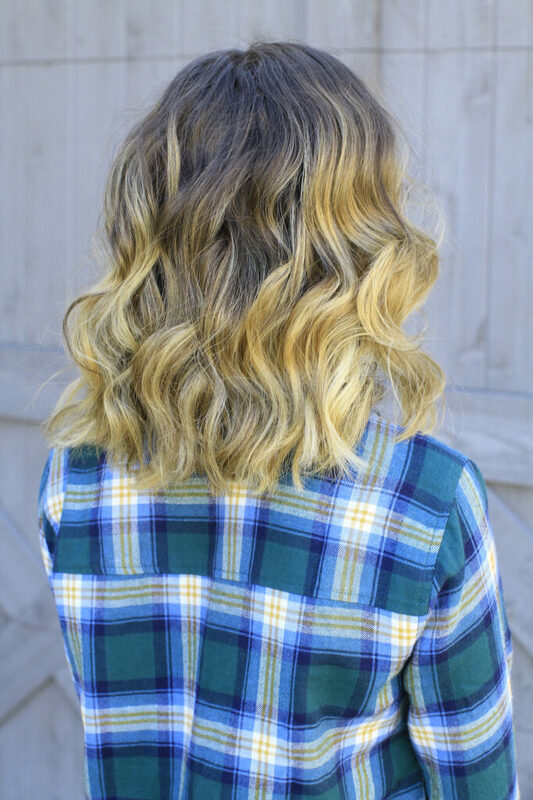 Wear it with curls or straight hair. I hope you have a beautiful and wonderful Easter Day! This week on Brooklyn & Bailey… “Twin vs Twin Challenge” We teamed up with the Merrell Twins to bring you the ‘Physical Challenge’. See the fun with double identical twins!